Not sure what to do on Tuesdays? 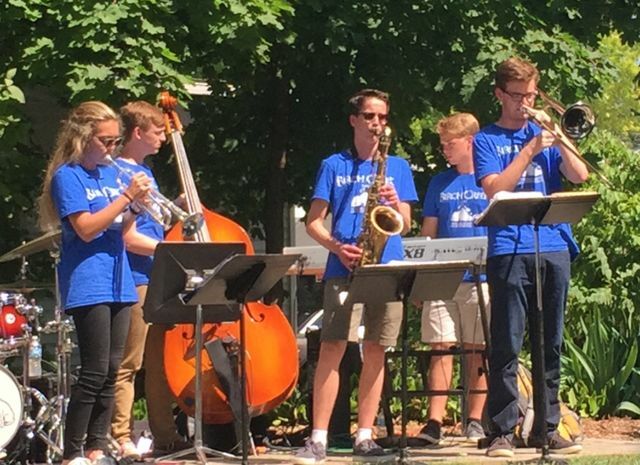 Beginnning June 25th, and running through August 27th, enjoy Free Concerts performed in Fish Creek, at the Noble Square Park. For more information, check out the Visit Fish Creek page! 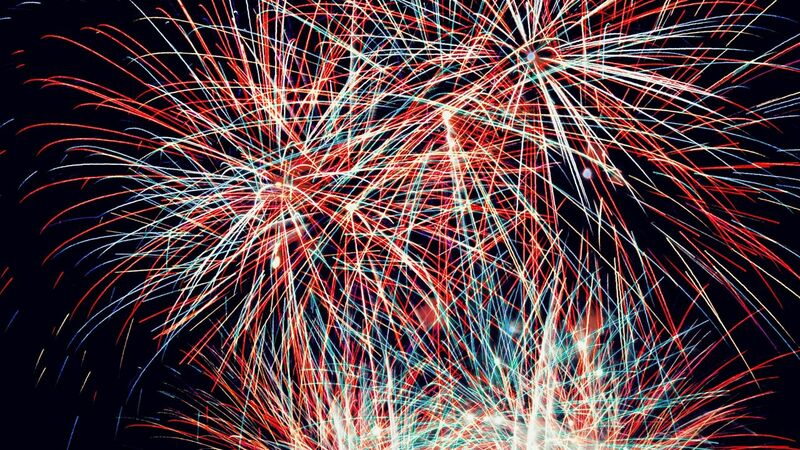 Celebrate Independance Day with us at Parkwood Lodge! 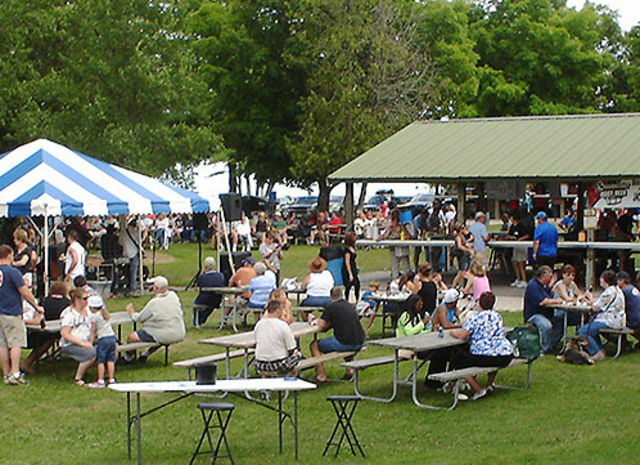 Egg Harbor will put on it's show on the 3rd of July, with a parade on the 4th. 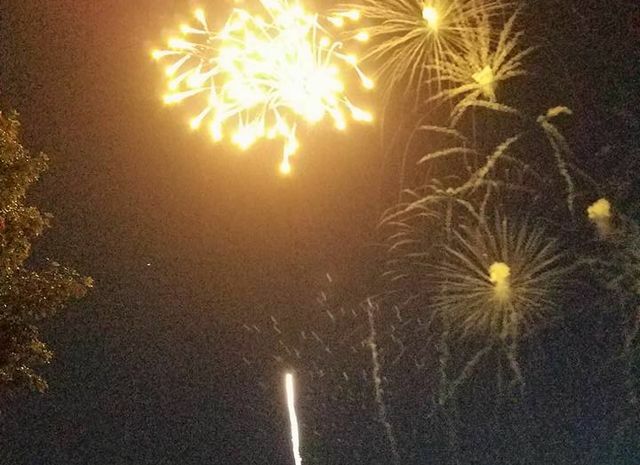 Baileys Harbor will have a parade on the 4th, with fireworks in the evening, and Gills Rock puts on quite the 4th of July show as well! Ever want to test your endurance? 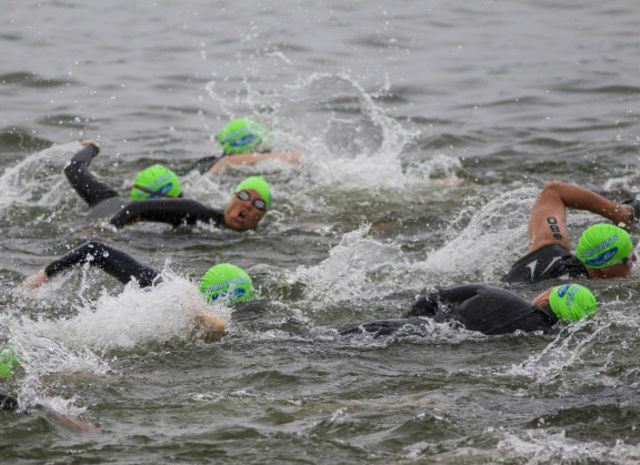 Swim, Bike, and run! There's even a Kids course! Registration began in October, but there are still spots available. It's sure to be a busy weekend, so make your plans now! Check out their website for more information. Celebrate Summer! Free wine tastings, live music, horse drawn wagon rides, live music, cherry doughnut eating contest, and a cherry pie eating contest, and a cherry pit spit! 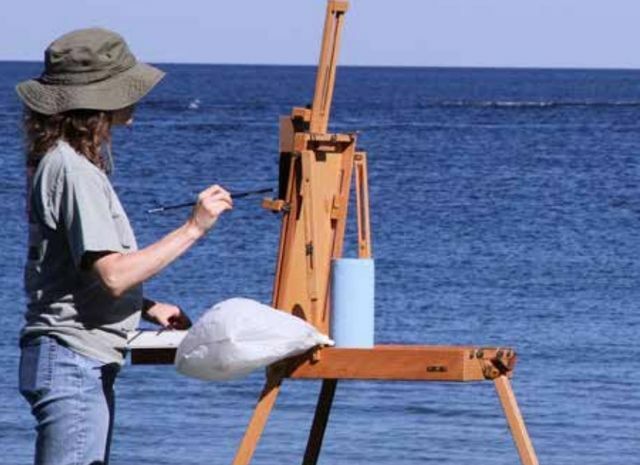 Always an interesting event, the Plein Air Art Festival features over 35 of the finest painters from around the country! Located in various villages all across the County, you can watch their creations come to life in real time! Some events are ticketed and have a small fee, while others are free and open to the public. Check out their website for more information!